A new test that can identify a key protein associated with Parkinson’ disease in the spinal fluid may help detect the disease in the early stages. Parkinson’s disease is a gradual progressive disease of the central nervous system. As it progresses, it leads to tremors, rigidity and lack of muscle movement in the affected individuals. The cause of this disease is unknown and there is no treatment, although medications can help manage its symptoms. The disease affects neurons in a particular region of the brain called as substantia nigra. Damage to neurons lead to decreased production of dopamine hormone, which controls muscle movements. Also, studies have found that loss of cells in other regions of the brain can lead to Parkinson’s disease. 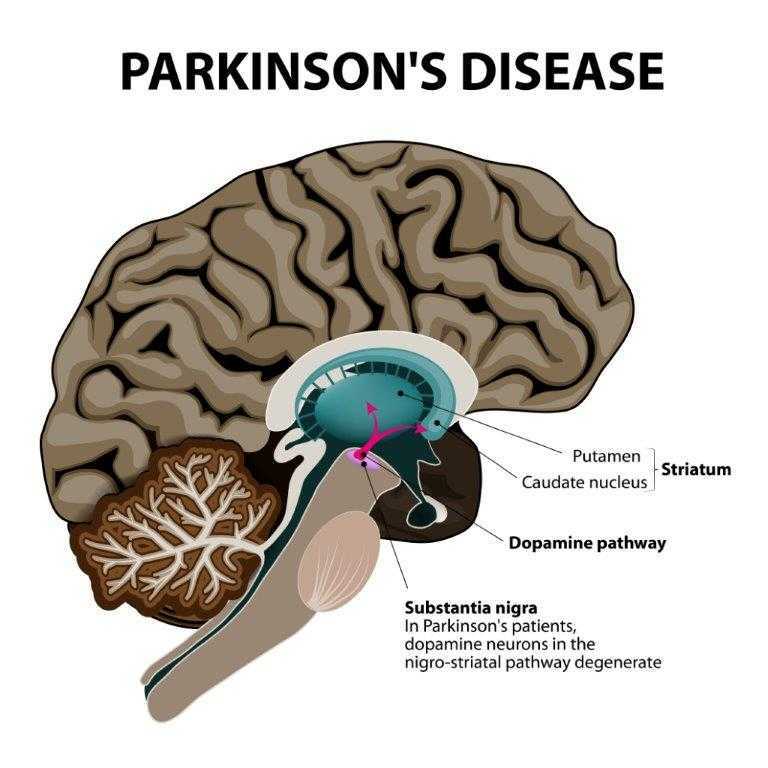 Clumping of a key protein called alpha synuclein or Lewy body lead to non-muscular symptoms in Parkinson’s patients. The same Lewy body is also linked to another severe form of dementia called Lewy body dementia, where affected individuals develop sleeping problems, cognitive decline and motor disabilities. Lewy body proteins are found in the brain stem. They deplete production of dopamine hormone to cause Parkinson’s disease and disintegrate to other regions of the brain to cause symptoms of dementia. As long as Lewy bodies stay isolated, they do not pose any threat to the individual. But when they clump together, it leads to the development of Parkinson’s disease and dementia. Therefore, researchers from the University of Edinburg used a technique called real-time quaking induced conversion to identify the stickiness of the alpha synuclein proteins. This technique was tested in 20 samples of patients with Parkinson’s disease. It identified the stickiness of alpha synuclein proteins in 19 out of 20 samples. The test provided no false-positive results which further proved its accuracy. Researchers said that fine tuning this technique can help develop a new test for detecting this protein early in patients at risk of Parkinson’s disease. Identification of alpha synuclein proteins in early disease could be the key to prevent or stop the progression of Parkinson’s disease.